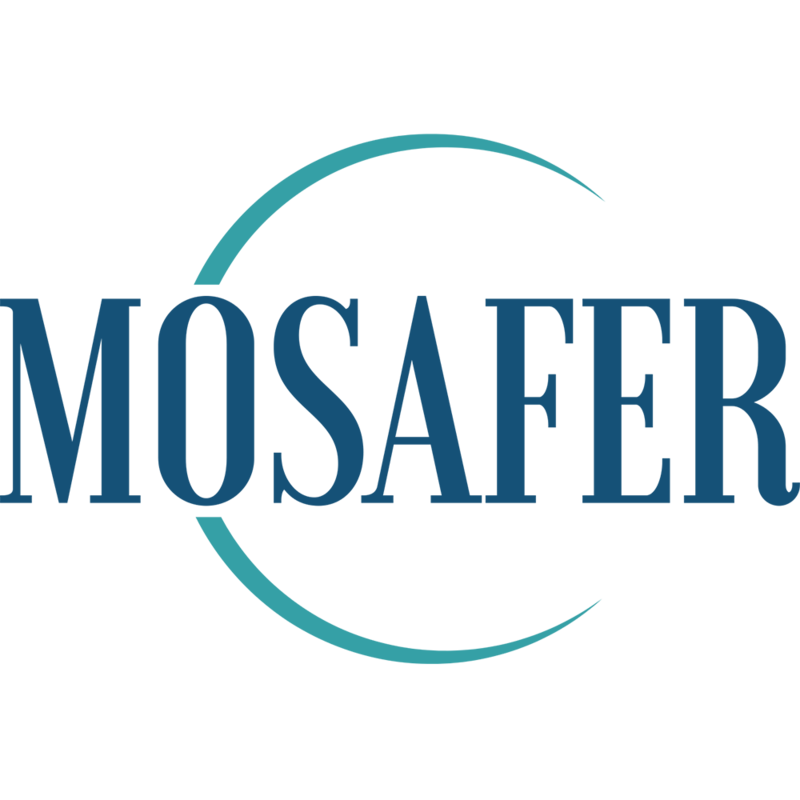 Another milestone has been reached by Mosafer C by Ummah Collaboration LLP by participating as one of the exhibitor for London Muslim Lifestyle Show 2018 at Olympia, London. 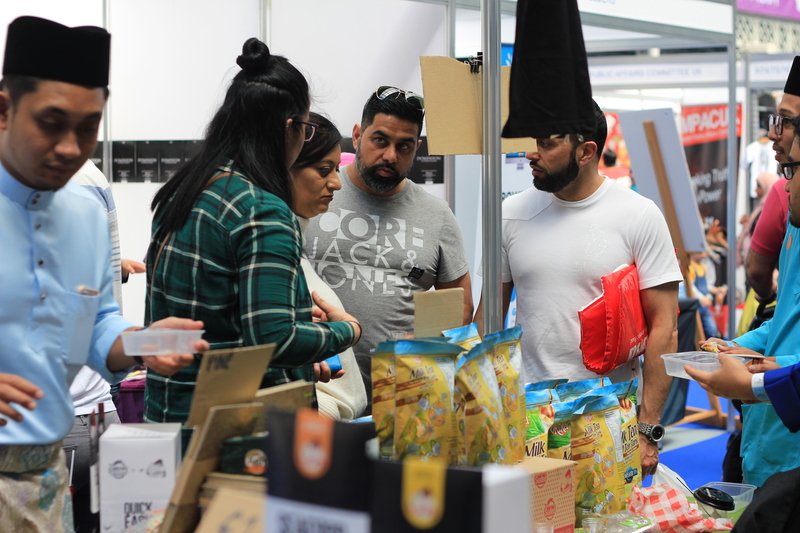 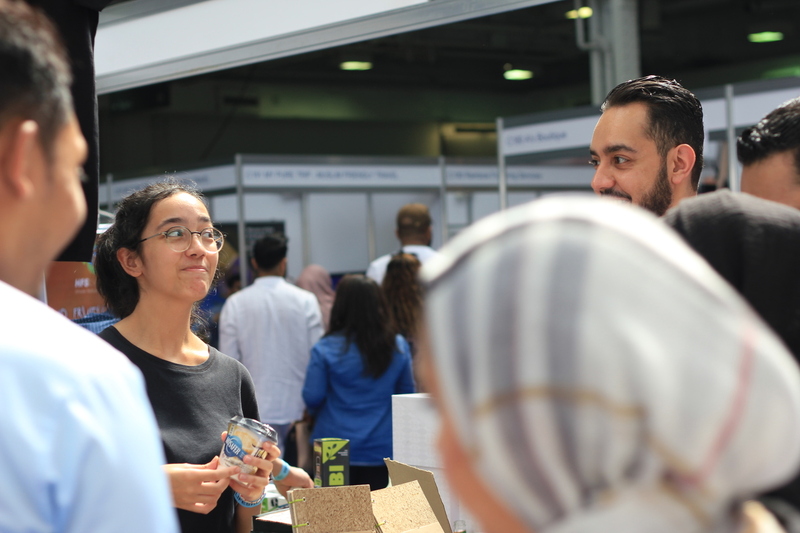 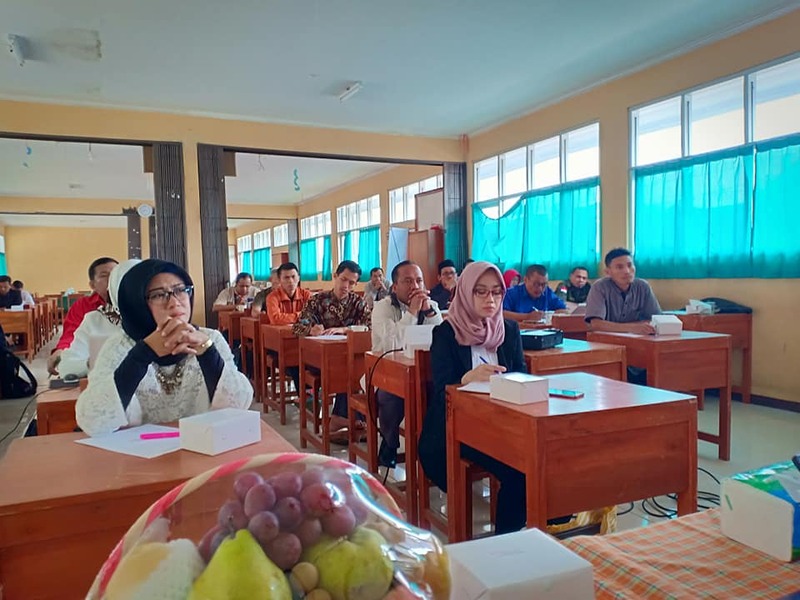 This exhibition was attended with various entrepenuers across the Globe such as Malaysia, Indonesia, Middle-East and Europe countries to promote Halal products, brands and services for United Kingdom market. 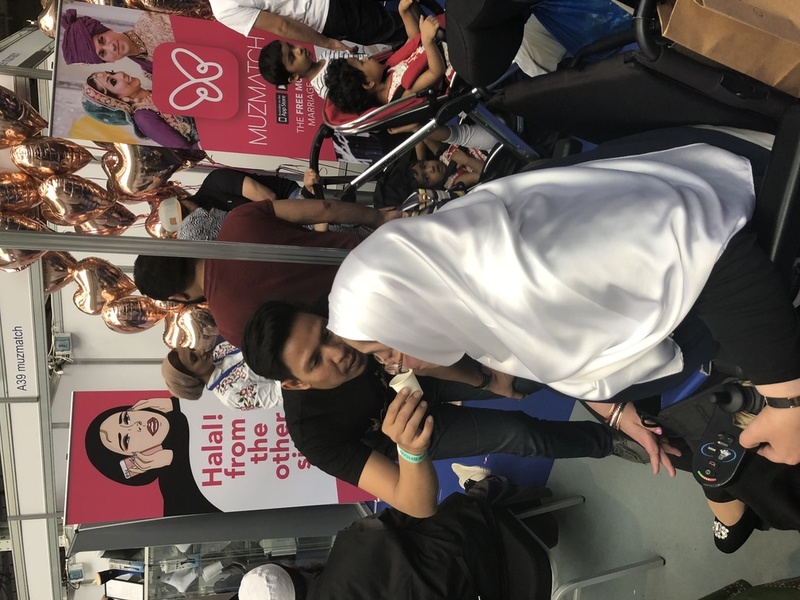 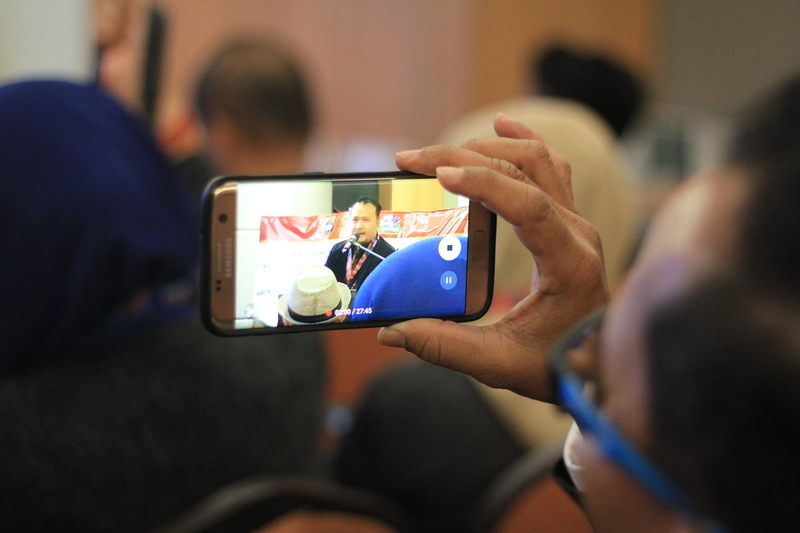 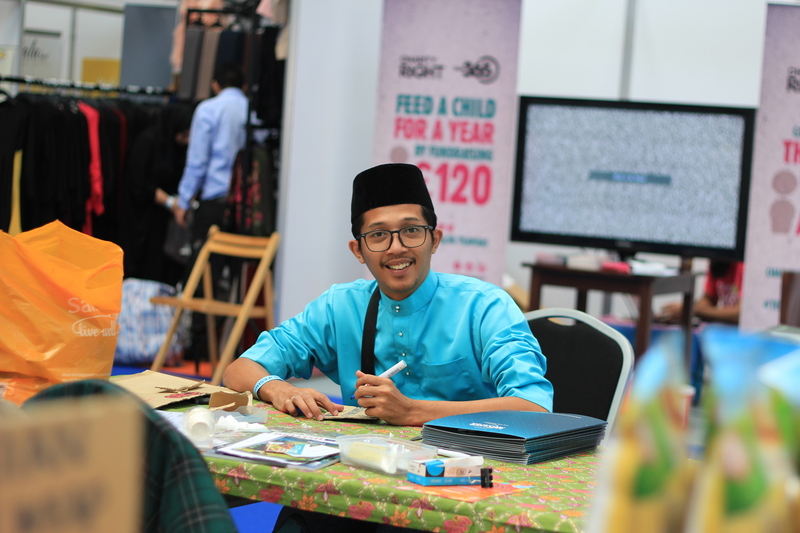 Mosafer C has been promoting ‘Authentically Malaysian’ a combination of products and services across Malaysia as exposure during the events. 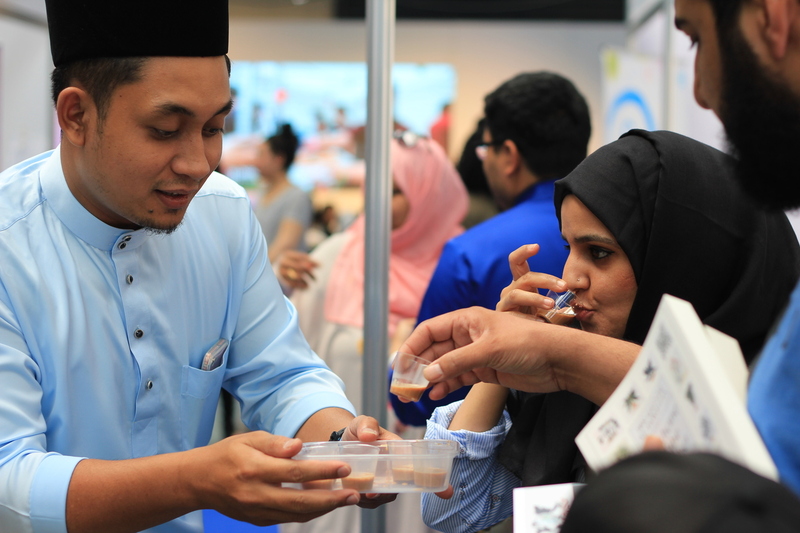 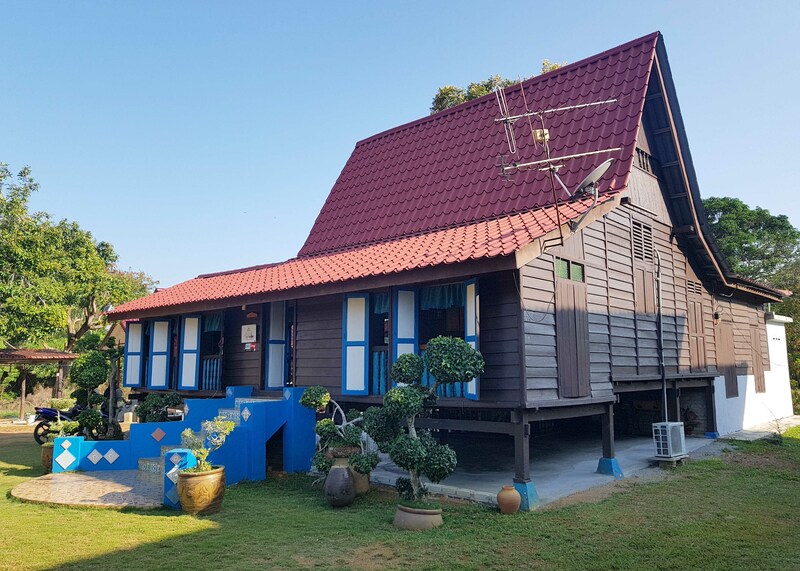 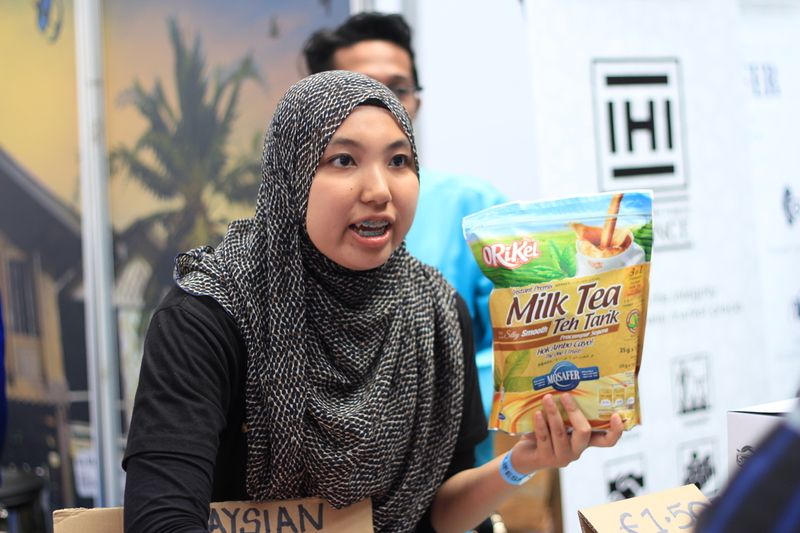 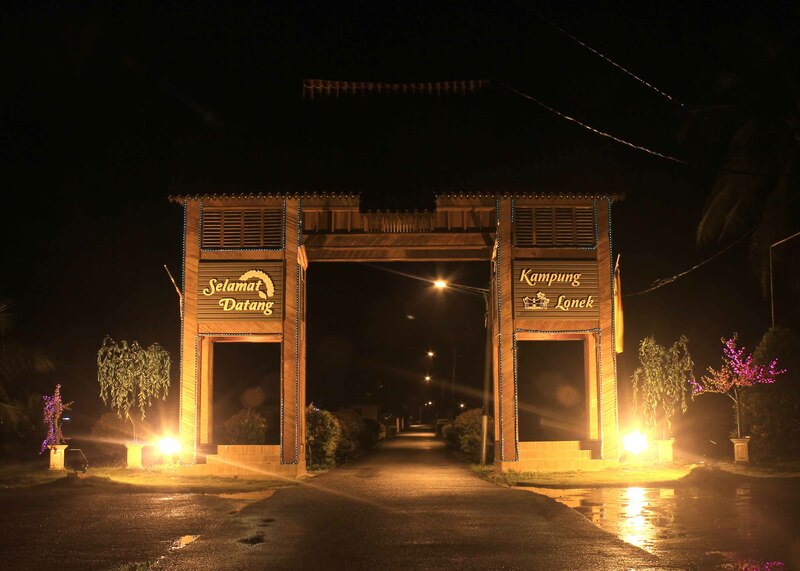 Products that were promoted during the events are ‘The Tarik’, Travel Packages, Food and Beverages that were brought exclusively from Malaysia.